Kosciusko Chamber of Commerce: Congratulations to Wildman Business Group for being our July Chamber Member of the Month! Wildman Business Group is a Christian-based family business, and takes pride in providing quality and personalized service to customers. 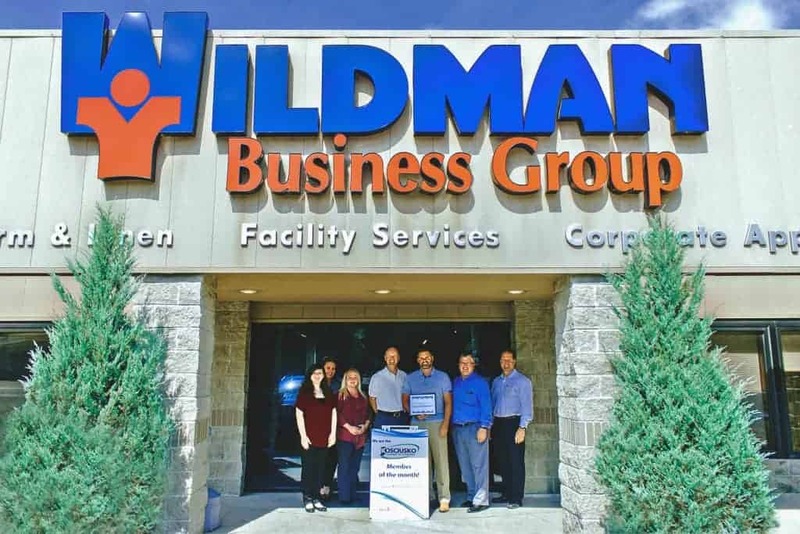 Having grown into a multi-divisional leader in their industry, Wildman Business Group is comprised of four divisions including Uniform & Linen, Facility Services, Corporate Apparel, and YouTheFan. Wildman Business Group is located at 800 S Buffalo St, Warsaw.